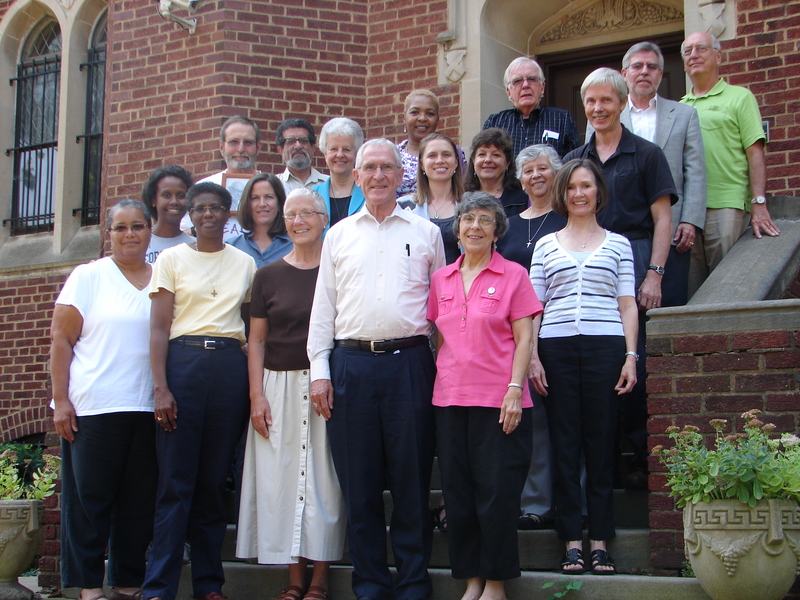 Members of a previous National Council with Pax Christi International Co-Presidents Bishop Kevin Dowling and Marie Dennis and PCUSA staff members. Pax Christi USA has begun the nominating procedures for this year’s National Council elections. 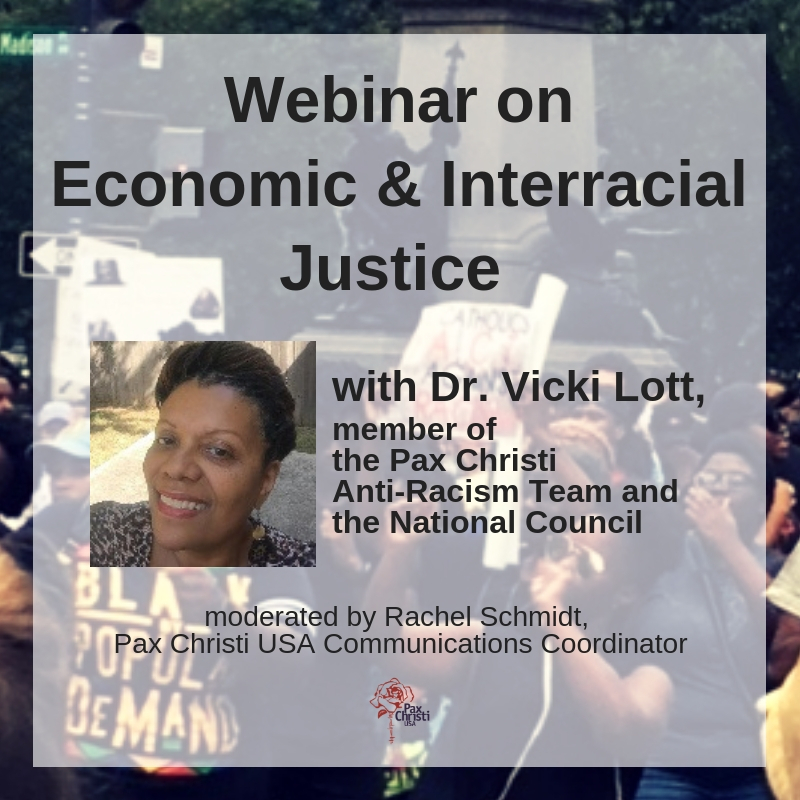 If you would like to nominate someone as a candidate for the election to Pax Christi USA’s National Council, you can download and fill out the form located below. Forms must be returned or postmarked by April 1, 2015. Click on the link below to download the nominations form (available in PDF and MSWord). To see current members of the National Council, click here.